Finally Record tokens are back! 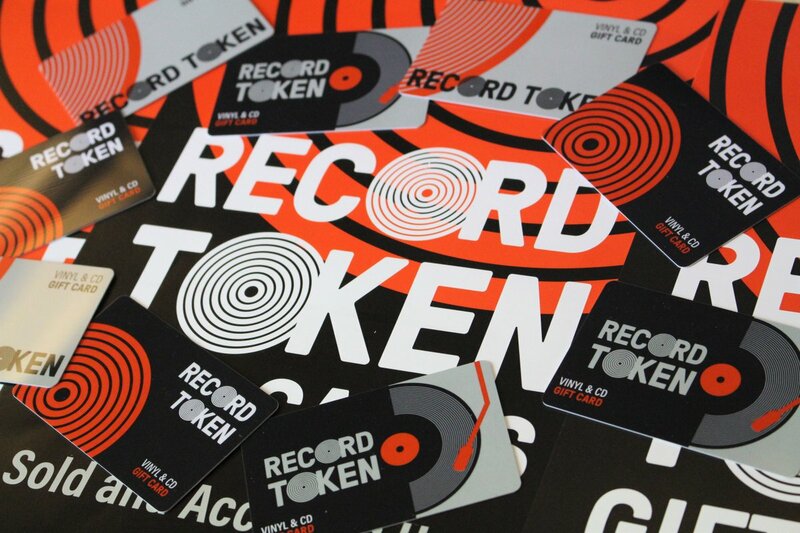 these Gift Cards can be used in over 100 Independent Record shops around the country (including us) on Records, CDs and Cassettes . We can offer these cards via Mail order , just select the amount you want added from the drop down menu above, all orders are shipped via Royal Mail Special Delivery to the Purchasers Registered Card Address for Next Day Delivery, we cant offer a different shipping address sorry . Balances can be checked at any time in-store or via a phone number you’ll receive in the packaging that comes with the card.